3. Easy to carry anytime, anywhere can do the treatment. Massage is manipulation of Superficial and deeper layers of muscle and connective tissue.Using various techniques to enhance function, aid in the Healing Process, Increase Reflex Activity, Inhibit Motor-neuron Excitability, Promote Relaxation and Well Being. 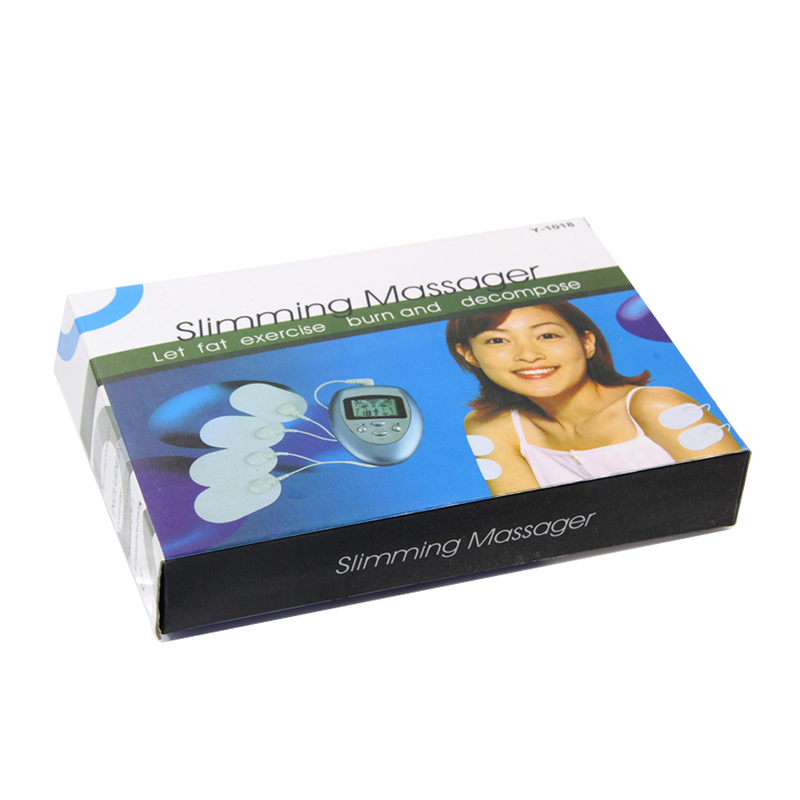 The Slimming Body Massager with advaced technology enable to sculpt, firm and tone your Muscles in a Quick & Easy Way. 8 Treatment Modes, Adjust your own speed and intensity promote fat consumption to achieve weight loss effect. Besides performing integrated muscle toning, also help relief stress and improving general health.